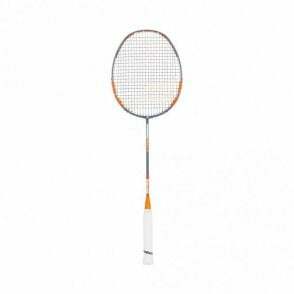 This Babolat badminton racket features a very flexible shaft & even balance for good balance between control and power for the intermediate player. 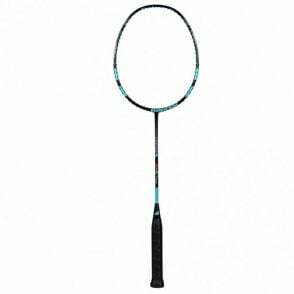 New for 2017, the Babolat i-Pulse Power badminton racket is the perfect racquet for those players wanting good control yet still to delivery good power. 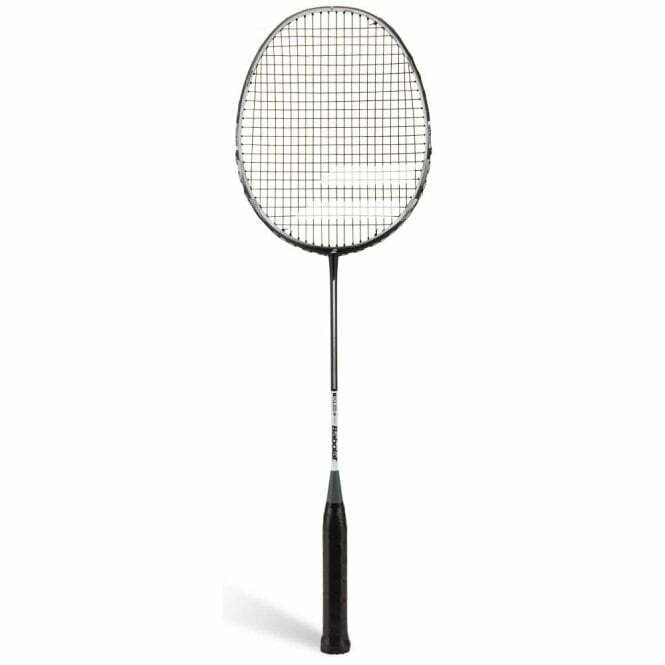 Ultra Aero Frame - 6 section variations and a progressive angle to ensure a effect balance between stiffness, head resistance and aerodynamics, resulting in effective, consistent hits. 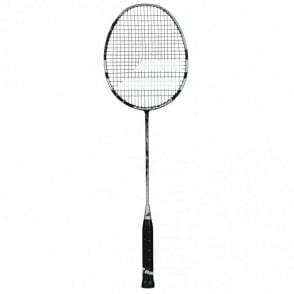 Optimum Kick Point - The shaft's flex point is optimally aligned so that the racket bends and accelerates quickly in a straight line when the shuttle is hit. 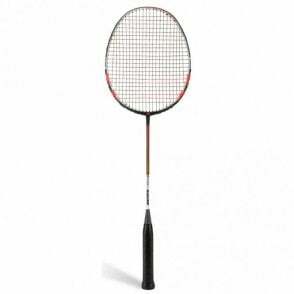 This results in greater accuracy without impact-induced vibrations. 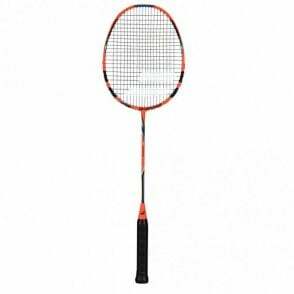 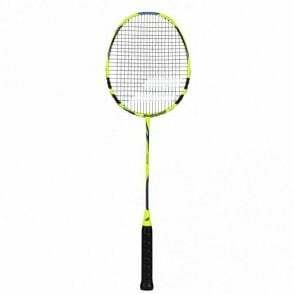 MDG Sports feel the 2017 Babolat i-pulse power badminton racket is fantastic for an intermediate player that wants good power yet nice control as well as for an offensive player.